New research suggests that one's body shape can be a major health factor despite one having a Body Mass Index within acceptable levels. 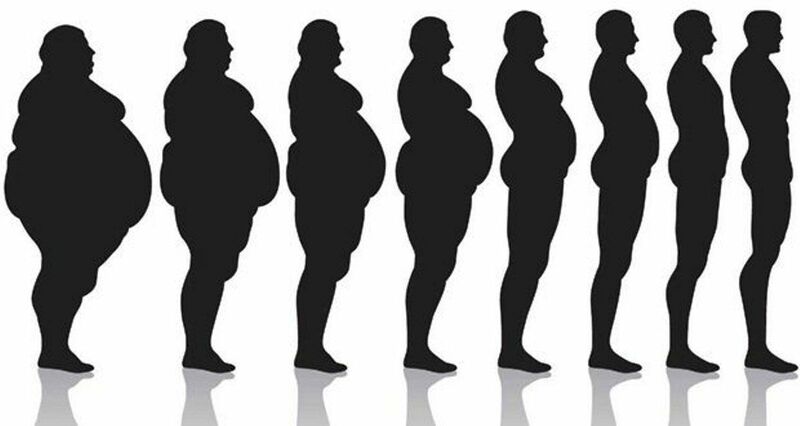 An apple-shaped figure with the most fat distribution in the midsection can be taking years off your life. Fat deposits in the stomach area is also linked to diabetes. "If the waist is larger than your hips, you're at increased risk for disease," said Dr. Samuel Klein, an obesity specialist at Washington University School of Medicine at St. Louis.